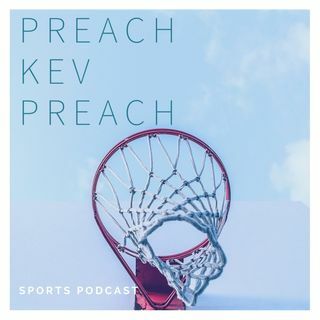 Back again with another Sermon another Episode, Pastor Kevy Kev joined by Rashad and Chris (@iamCHRIS_SMITH) offer some advice to Justin Herbert with his decision to stay in school instead of declaring for the NFL draft. What does Dwayne Haskins decide? Later, getting into our sermon, the guys try to predict the NFL Awards who should win and find out which award should be a landslide. At the end, switch to the NBA for a mid-MVP award. Is it LeBron? Is it Giannis? Who could it be?